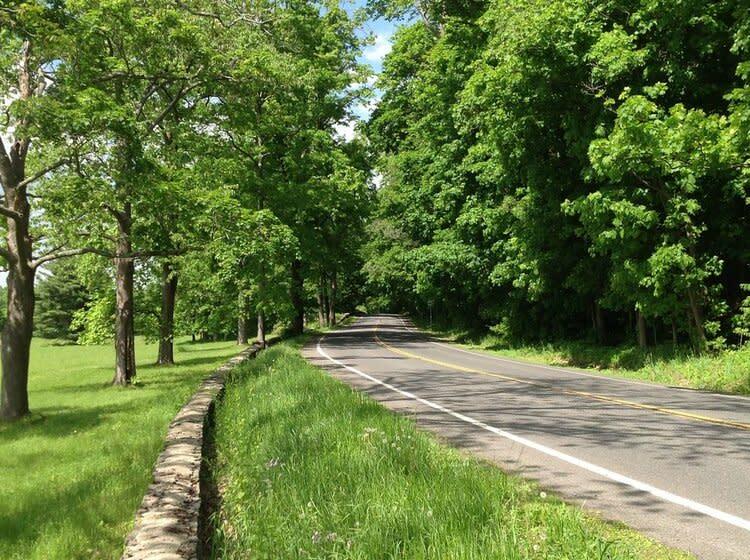 Celebrate spring time with this beautiful and challenging full and half marathon in Rhinebeck, NY. This USATF Certified course and USATF Sanctioned event. The Course features rolling country roads along tree-lined village streets. 26.2 Miles (Two Loops)- This race is a USTAF Certified course. It is a Boston Qualifier. Cutoff time: 6 1/2 hours. Must finish by 2:30pm. 13.1 Miles (One Loop)- The race is a USATF certified course. Cut-off time is 4 hours.